I’d like to start this out by saying that never in the history of ever will you ever have to tear another woman down to build one up. On music’s biggest night, a regular, degular girl from the Bronx made history. Belcalis Marlenis Almánzar, aka Cardi B, became the first solo female artist to win Rap Album of the Year at the Grammys. The come up was real. Belcalis went from stripping and working the Love & Hip Hop franchise to becoming a household name. Okurt! Sources at BET have told The Root that the tweet was unauthorized, written by a freelancer who is part of the network’s editorial staff, not their social media team. But having nothing but time, the Minaj followers known as her “Barbz” had a massive attack and attacked BET en masse, collectively dragging the network. 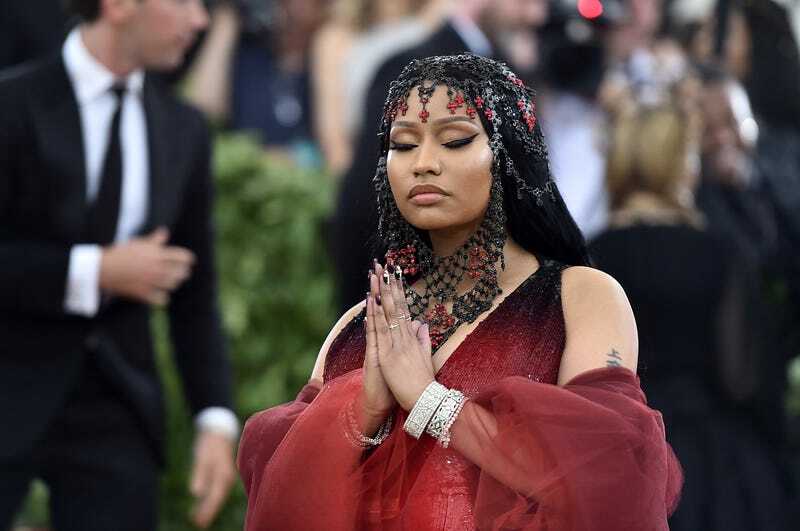 Minaj herself quickly got word of this and announced that she and her label mates would no longer be a part of the BET Experience or the BET Awards. BET mentions that the post should have never been written, and I, for one, agree wholeheartedly. The tweet that was published was someone’s effort at being messy, merely for engagement and attention. The issue here is that when you control a brand’s platform, you are not posting as an individual, but are now representing an entire entity. People aren’t going to say “xyz random person is trash for this tweet,” they’re going to attack the brand—and that one cheap bid for engagement has the potential to undo years of hard work. As a social media manager, I myself have a responsibility to entertain and state facts, but those actions should never weigh more than my brand’s reputation. It is never worth the headache.